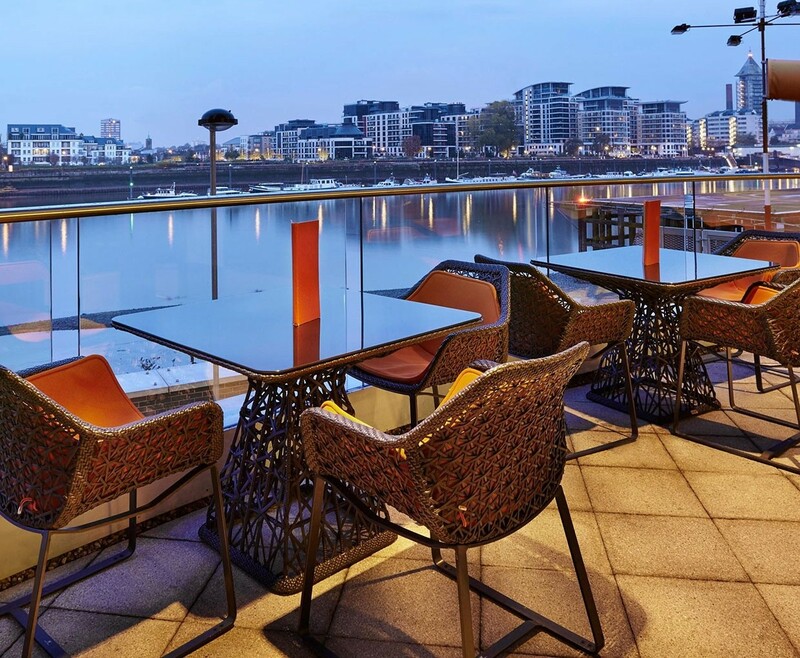 Head to the five star Crowne Plaza London Battersea for this fantastic spa day. 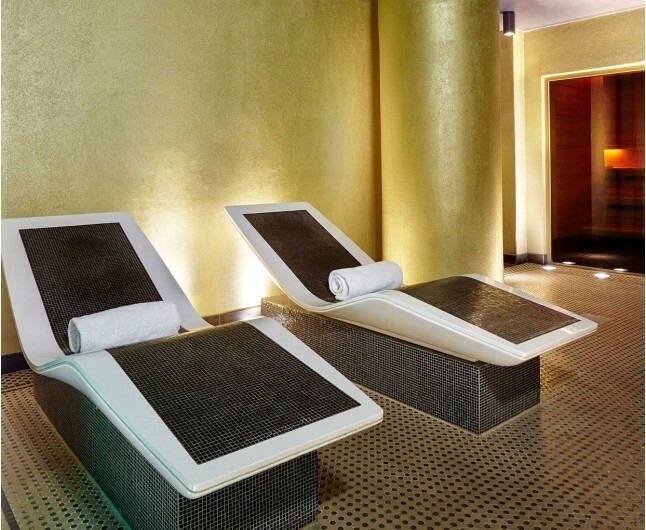 This spa day includes a 55 minute spa treatment, full use of the luxury spa facilities, and a two course lunch or Afternoon Tea in the hotel's The Pad Restaurant & Bar. 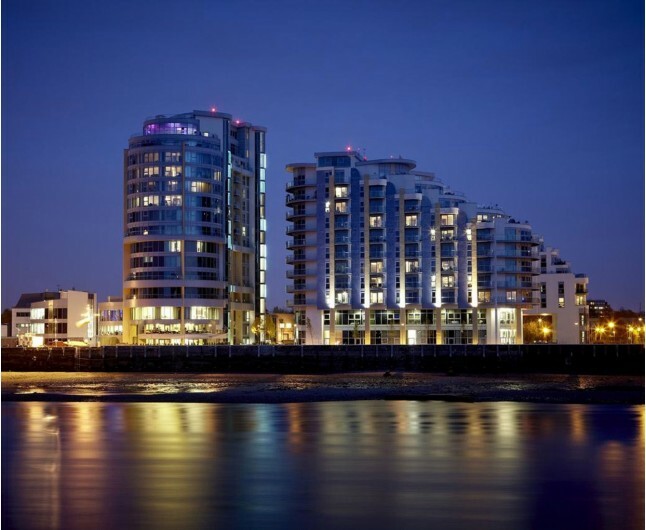 The Verta spa is located in Battersea, South London, and is one of London's most contemporary Hotels. 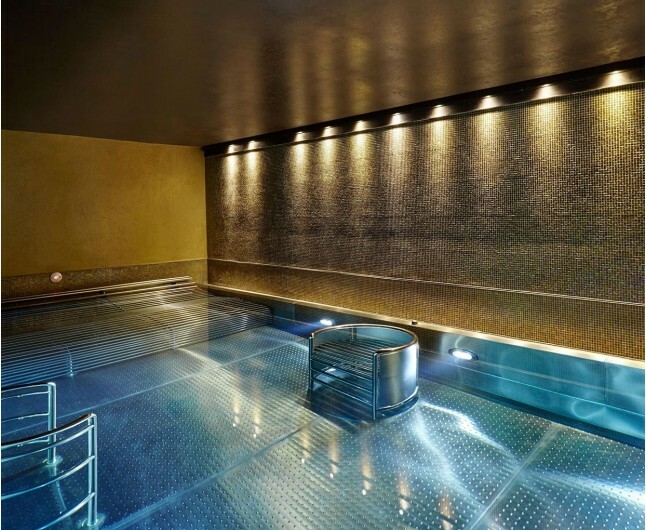 Spa facilities include hydrotherapy pool, sauna, steam room, sanarium, foot baths, heated loungers and a fitness suite. A truly fabulous spa day in London just south of the river Thames. 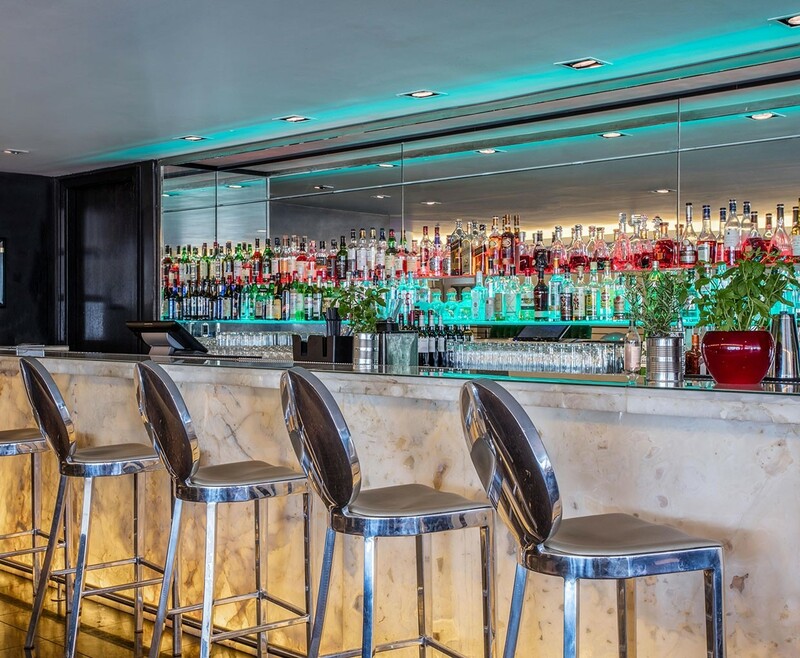 Enjoy a delicious two course lunch or Afternoon Tea in the Hotel's The Pad Restuaurant & Bar anytime between 12pm and 2.30pm. 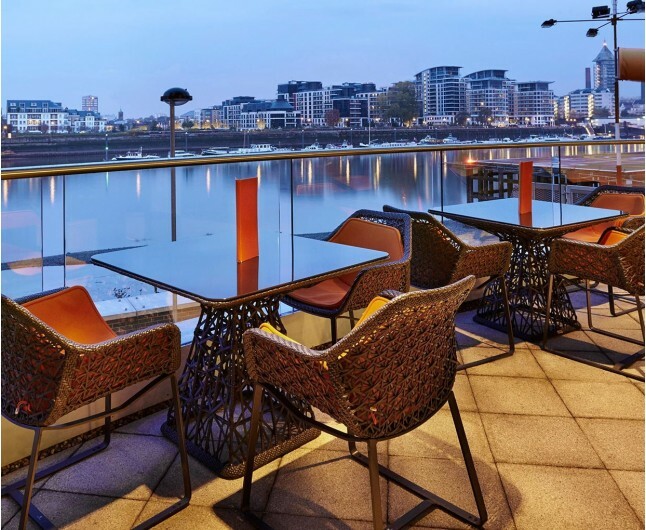 The glamorous and contemporary The Pad Restaurant & Bar, with spectacular views of the River Thames and the hotel's heliport, offers a wide selection of Battersea bar menu delights and a sultry cocktail list. 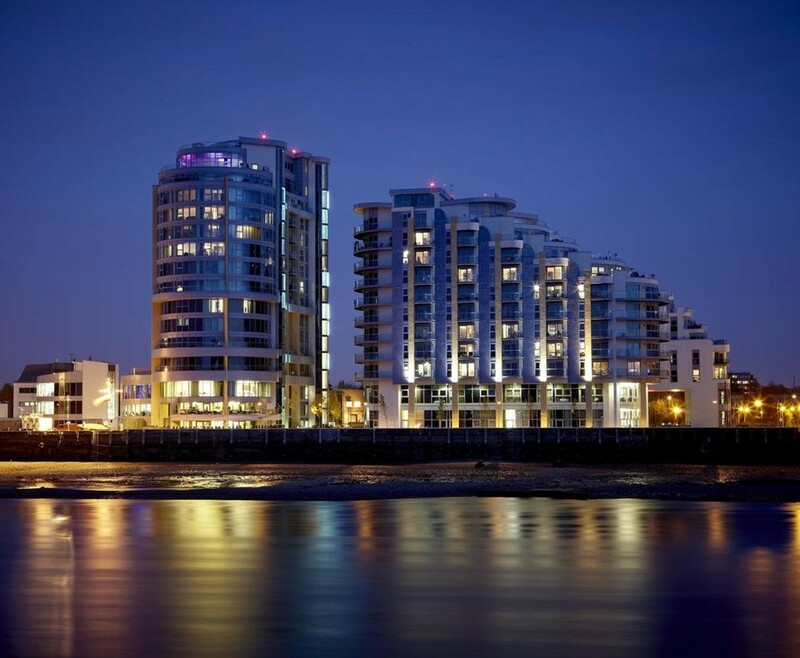 This experience is valid for 12 months from date of purchase and is available Monday - Friday. This experience is for two people. Please bring appropriate swimwear. Please arrive 15 minutes prior to your treatment times. IMPORTANT :To book this experience please email info@ineedpampering.com with your preferred dates and times and contact details.We will organise everything for you !